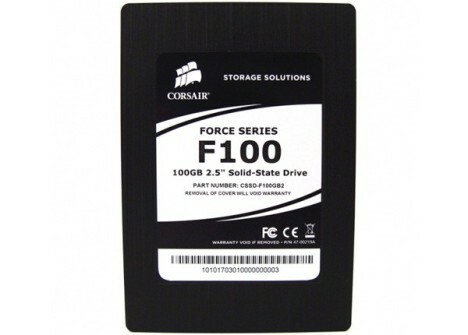 With its Force series Corsair has now SSDs based on the SandForce SF 1200 controller in its portfolio. According to the manufacturer the drives should deliver up to 285 MByte/s read and 275 MByte/s write performance, which really is impressive. Furthermore they also claim the drive can do 50'000 IOPS.